Every moment in the lives of busy parents and their children can become an enjoyable, meaningful and memorable moment. That’s the message of a media campaign which includes a series of short documentary films, launched in February 2019 on Hop!, Israel’s leading cable and satellite TV channel for preschoolers. The Hop! TV channel reaches 1.5 million homes, and its YouTube channel gets 15 million views per month. 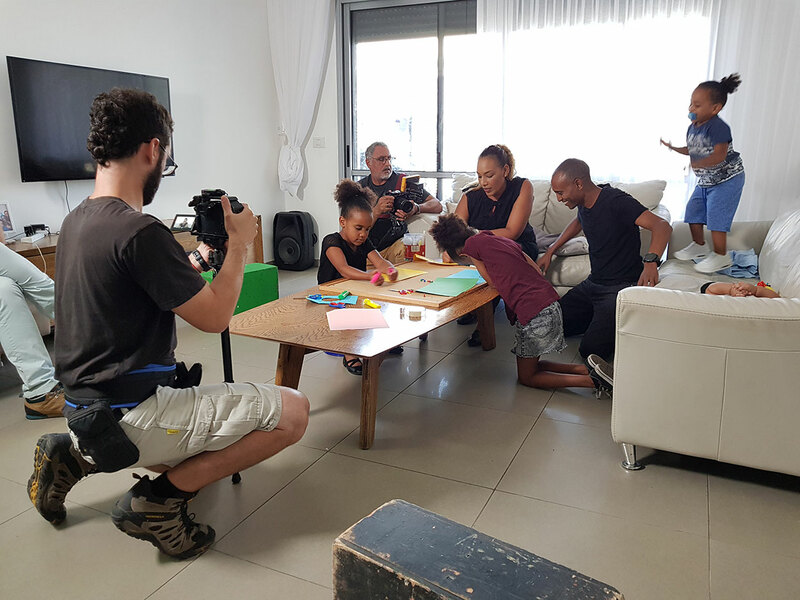 Behind the scenes during the filming of Magic Moments media campaign, Israel. Photo: Courtesy of Yael Feldman Shavit and Yogev Hagbi. The films in the series were informed by a team of consultants and advisors including experts in psychology, child development, behavioural economics and digital marketing, and honed by focus groups of parents and children. 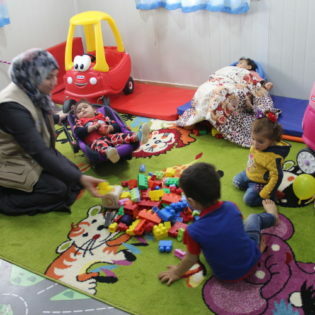 The project’s steering board includes high-level representatives from the Ministries of Health and Education and the Vice Chair of the country’s newly created Early Childhood Council in the Knesset, the Israeli Parliament. 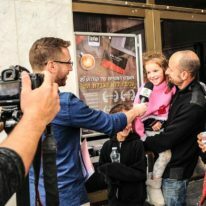 Each film portrays an aspect of the life of an Israeli family, presenting a diverse range of social economic groups, lifestyles and family structures. They include the Yadenko family, originally from Ethiopia; the Zayyadd family, religious Arabs; the Berman-Segalle family, including a gay male couple; and the Katsman family, a single mum and her daughter. Given the busy lives parents lead, broadcasts on television and online are an ideal way to reach them at scale. 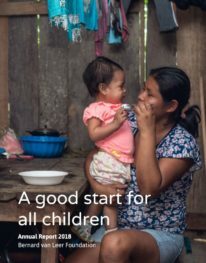 But this is also about creating effective tools for frontline practitioners to use in their face-to-face work with parents and children: in addition, over 30 short video clips were produced featuring experts who provide tips and information about specific parenting behaviours. 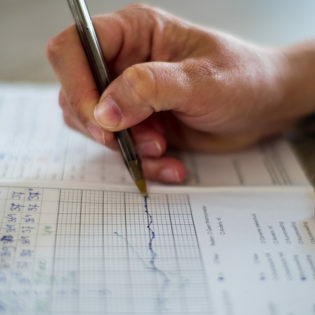 The campaign’s products will be made available for other stakeholders, from NGOs to public sector service providers through outreach work by HOP! and programme partners.